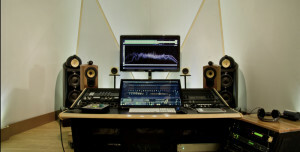 a single word that nowadays includes multiple meanings summarized in â€œGETTING THE BEST POSSIBLE RESULT FROM YOUR MUSICâ€. Spitfire mastering offers 3 different output formats as standard to better meet the specs of the multitude of different players/streamers. 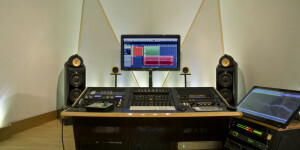 get your tracks mixed together and mastered through the best analog hardware and digital tools. Obtain a professional finished product with just one move. 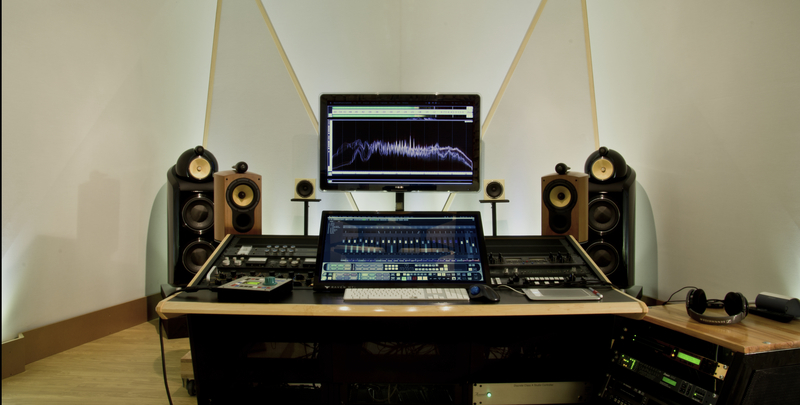 Your music will take advantage from two separate procedures with two dedicated monitoring system setup: nearfield for mixing and farfield for mastering. all about concerns audio conservation and restoration through sonic improvement and enhanced definition from the original source. This service includes: vinyl, tape or cassette digitalization and restoration, dialogue speech enhancement, de-noising, de- reverberation, forensic audio analysis,ecc. ecc.